What do Superman and Catsup have in common? 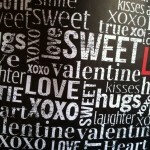 #HappyVD – how I spent my Valentines Day with my fangirl wife. 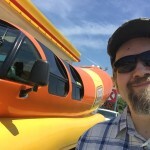 “Hot Dog!” My Encounter With The World Famous Oscar Mayer Wienermobile!